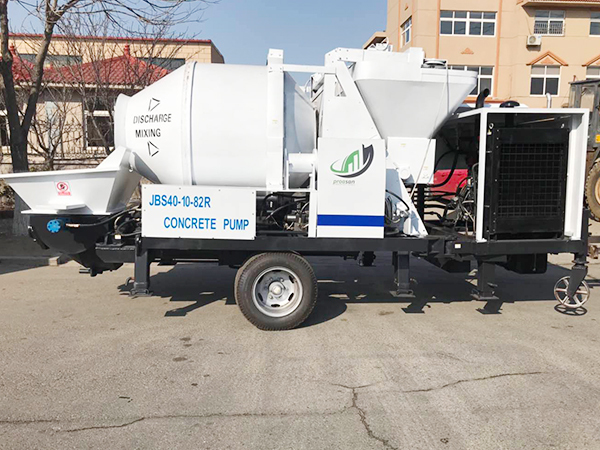 Good news, a high working rate JBS40R concrete mixer pump was sent to Jordan. 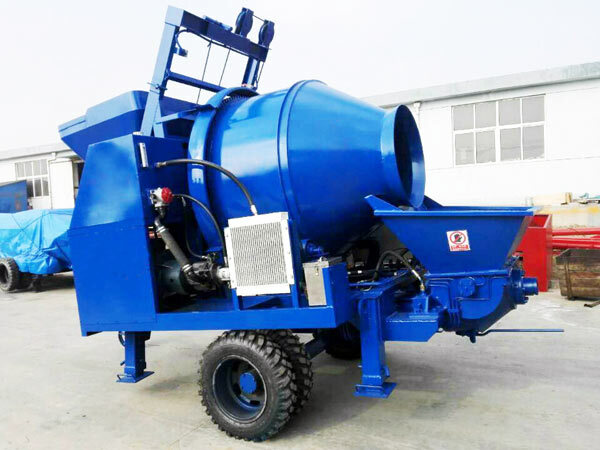 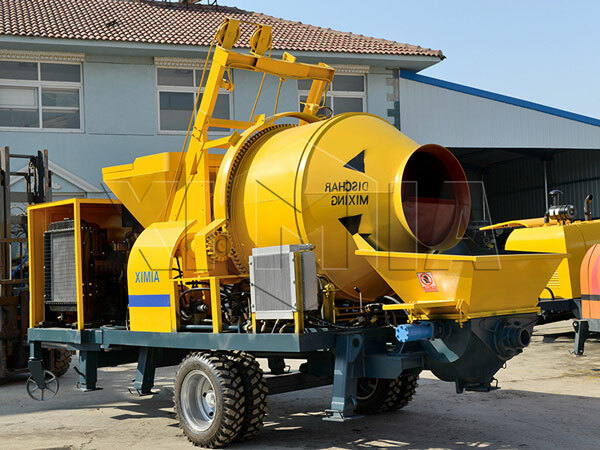 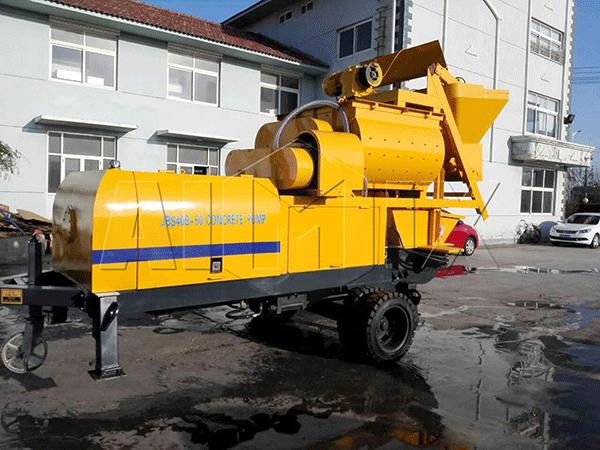 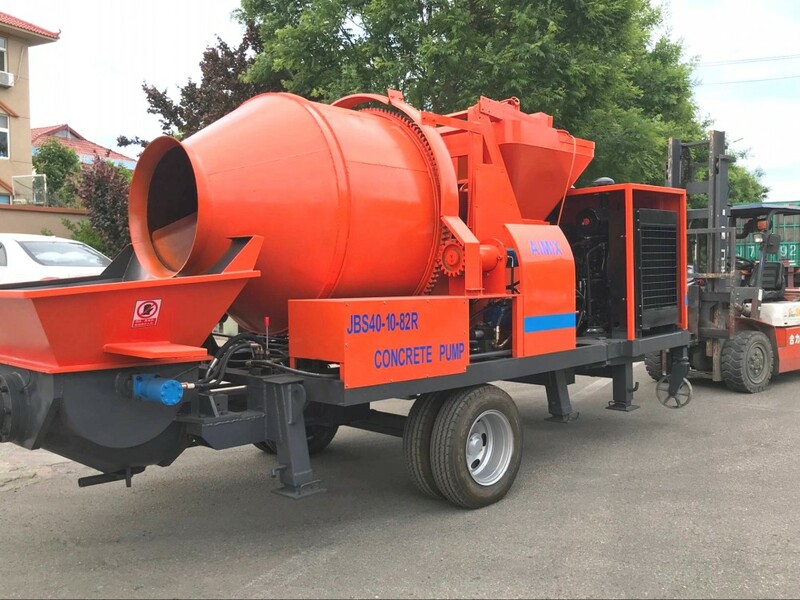 JBS40RR concrete mixer with pump is a diesel engine type pump. 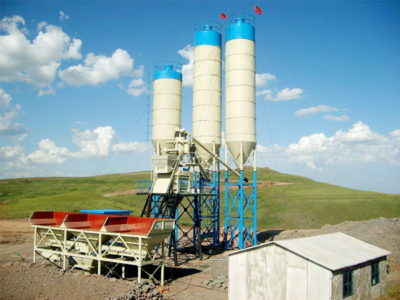 It has advantages of high efficient, stable performance, easy operation, and lower cost. 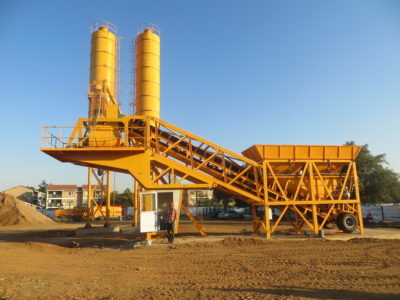 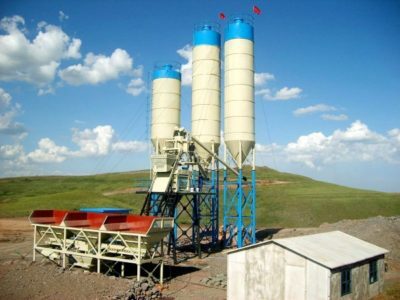 It has wide applications, such as house building, road repairing, bridging, hydraulic engineering, tunnel building, etc. Up to now, we have sent many concrete pumps for sale to abroad, and our products have won good reputation from our new and old customers. 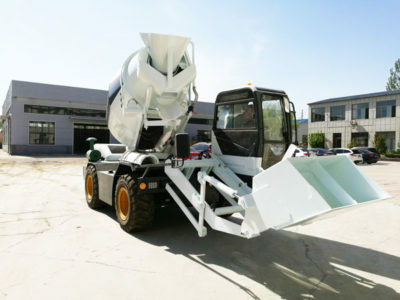 Many of them have built a long term cooperation relationship with our company. 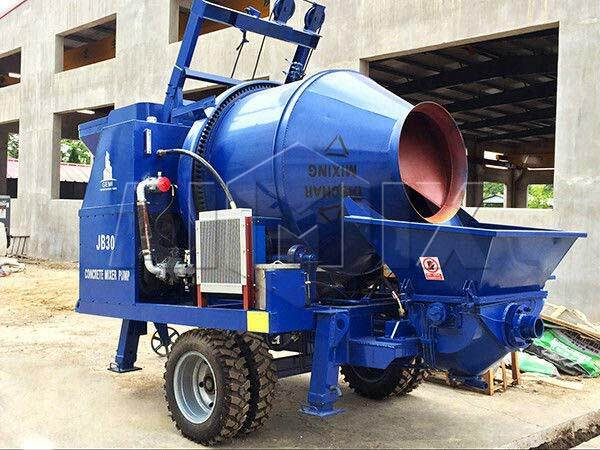 We have many types of cement mixer pump for sale, like JB30R, JB40R, HBT0804-JZC200, JBS10-JZC200, JBS30-JZC350, JBS40-JZC350, JBS40-JS500, JBS40-JS750. 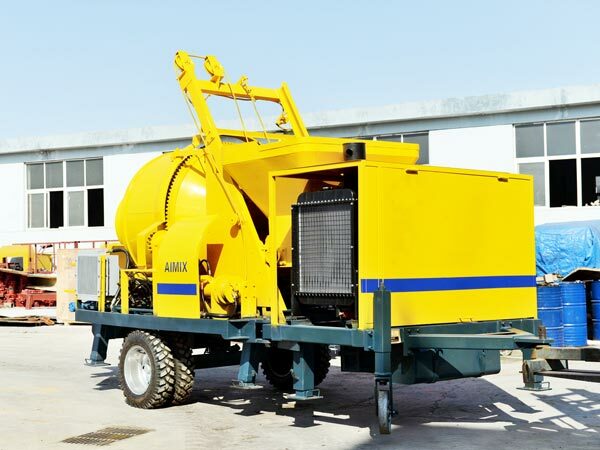 The concrete pumpscan save cost and promote production efficiency. 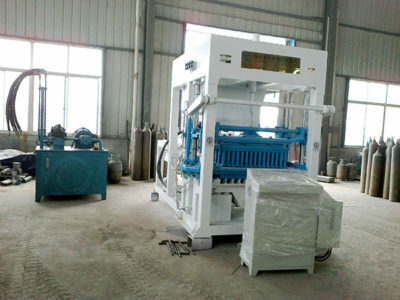 Self-centralized lubricating system ensures the effective lubricating for machine. 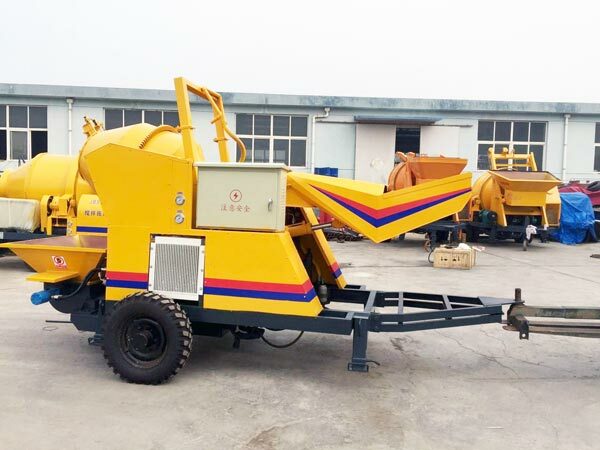 Easy operation, fine structure, advanced technology, long service life. 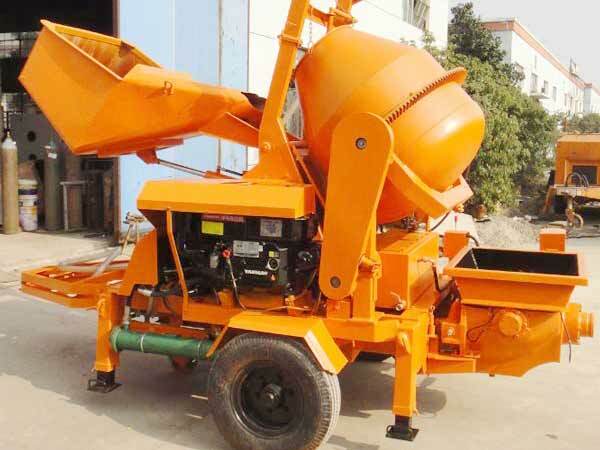 Easy maintenance, stable and continuous working, high-usage.